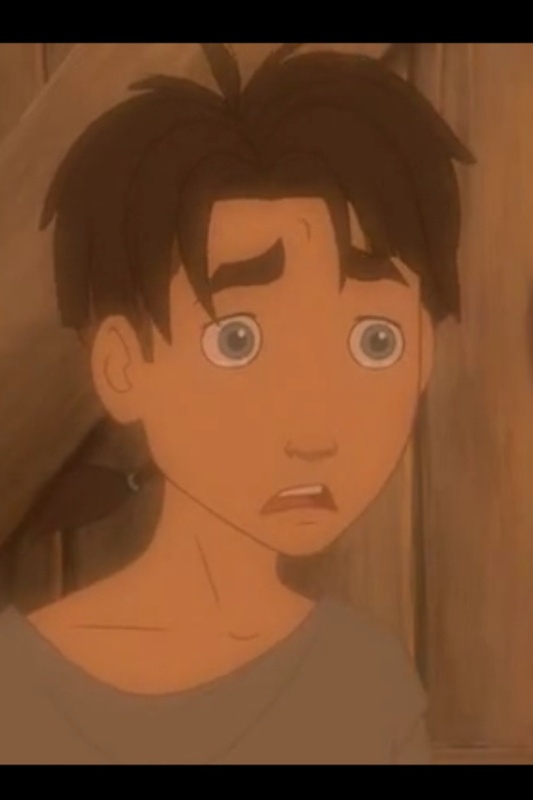 Jim Hawkins-Treasure Planet. Jim Hawkins is from Treasure Planet, the best डिज़्नी movie ever!!! U can watch it at free डिज़्नी फिल्में online dot com.....GO WATCH IT!!! This movie is absolutely amazing! :D. HD Wallpaper and background images in the डिज़्नी club.